from Ella Frank, is coming June 4th! 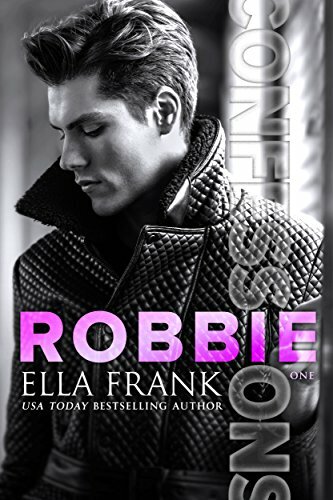 Romance by Ella Frank is available NOW! wedding between Logan Mitchell and Tate Morrison is available now! An excellent end to Logan & Tate’s story. Sad to see the series end but loved how Ella wrapped up their tale! I’m looking forward to finding out more about Priest and Robbie in what’s coming next from Ms Frank. wedding between Logan Mitchell and Tate Morrison is LIVE!